Skyncare is a market-leading technology company for aesthetics professionals, driven by a core group of highly qualified and dedicated professionals. 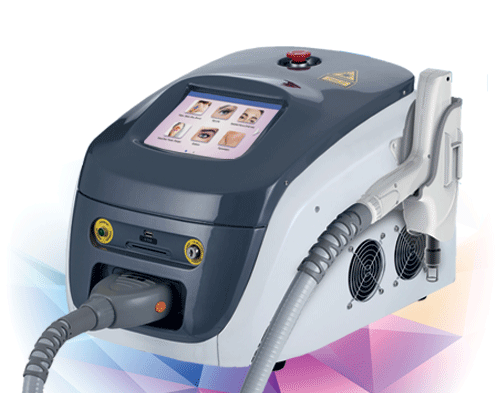 We provide innovative and affordable aesthetic technology with comprehensive training and unrivalled customer-focused support. Clinically proven non-invasive skin lifting and tightening for the face and body, using market-leading multiline treatment cartridges for reduced treatment times and superior results from just one treatment. 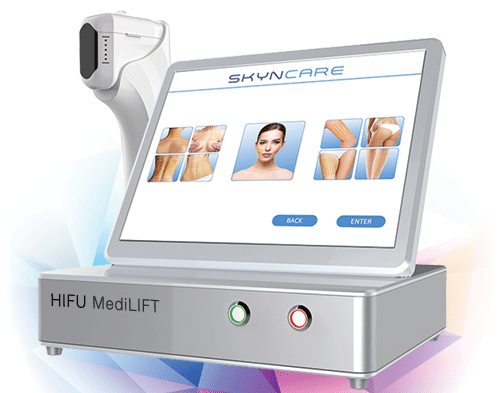 Advanced IPL, SHR and SSR technology in a compact and user-friendly device. The Biocare-lite reduces treatment times by more than half and makes delivering great results fast and simple. An extensive range of advanced aesthetic treatments from six specialised hand pieces. The Biocare-one is the ultimate all-in-one aesthetic platform with the flexibility to grow with your business. Delivering effective removal of dark and coloured tattoo inks. the Biocare-ink makes precision targeting and removal of unwanted tattoos quick and simple for aesthetics professionals. After an initial deposit, your equipment can be paid off in monthly instalments with 0% interest. Your new equipment pays for itself as you start earning. 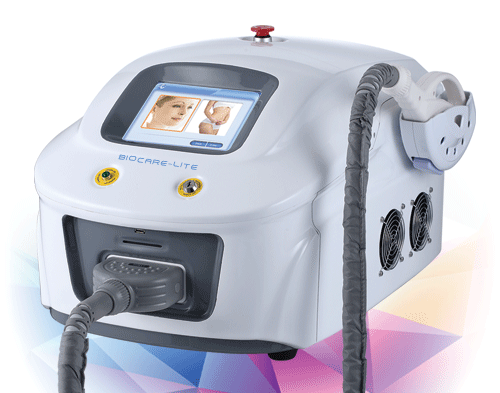 Skyncare is a proud partner and recommended laser technology supplier of VTCT - the UK's leading awarding body for beauthy therapy qualifications. 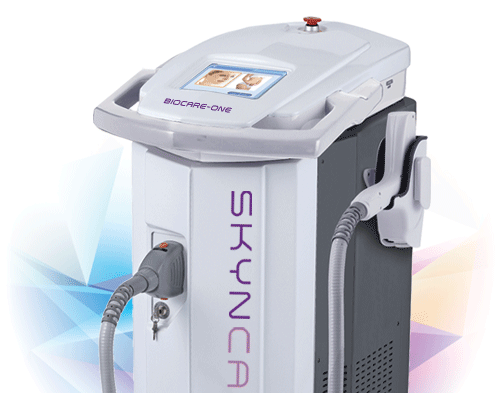 Skyncare is a market-leading technology company for aesthetics professionals, and is a proud partner and recommended laser technology provider of VTCT. Copyright © Skyncare 2019. All rights reserved.